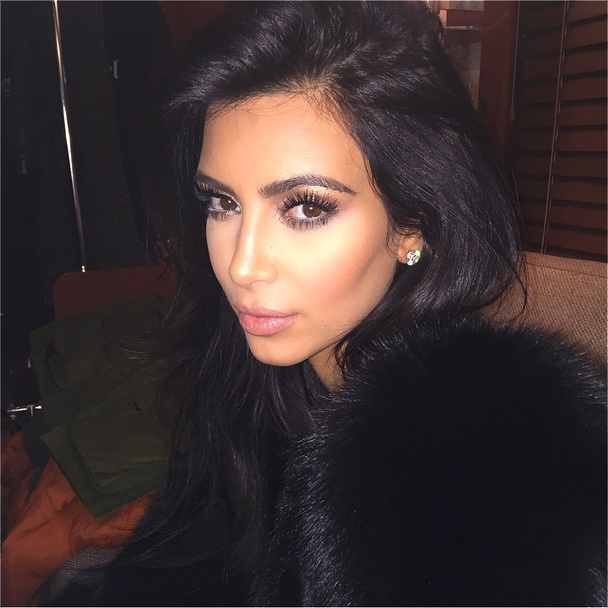 Kim Kardashian Says ‘No’ to #NoFilter, Photoshops her Selfies? Photoshopped? I think not. Photo courtesy of Kim Kardashian, via Instagram. The same source went on to reveal that, “Kim says that sometimes you just need a little help to look great. She thinks of it as the same as getting a facial or putting on makeup.” Those of you who are thinking that Kim has finally gone too far, fear not. Gossip Cop has debunked this claim and says that the only thing being retouched is the truth. According to Gossip Cop sources close to Kim deny these rumors, calling them “insane”. Photoshopped or not, Kim’s selfies are always picture perfect. While paying $100K for a retouch seems like overkill, its safe to assume that Kim uses filters like the rest of us. As long as she doesn’t use Kelvin, we’re not complaining.